Each session is highly focused on a role and a scene. Coaching makes all the difference on an audition. 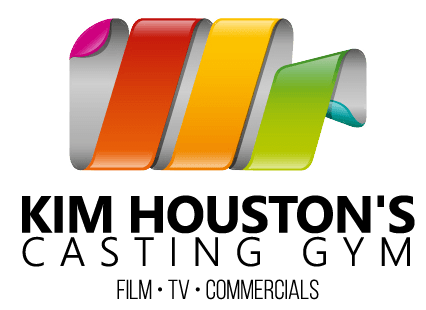 We work with talent of ALL AGES on whatever is needed for TV, COMMERCIALS, EPISODIC and FILM auditions, from slate work to reading on and off camera for auditions. Everyone needs PRACTICE in front of the camera! Get a script, coaching and a video. In the studio or via Skype. The most often booked time frame for ONE edited and produced Audio File. This includes coaching in the vocal booth, recording and editing your file with an industry professional. A 3 hour minimum is required for an AUDITION VO REEL session but only AFTER training has been made obvious to our recording team. A deposit of $125 will confirm your session. All balances are due after your session and your file is then sent via email.